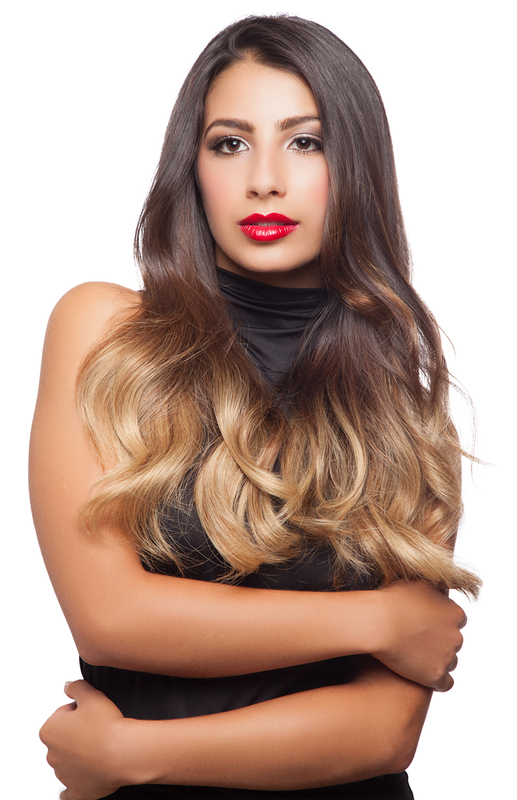 Why wouldn’t you want in on the action to become a PRO with the industry’s BEST extensions? Today’s hair extensions environment has become increasingly competitive. In order to meet this challenge, professional education is the answer to keep a step ahead of the competition. 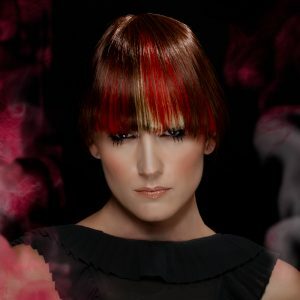 For more than 25 years, the Hair Visions International’s Hair Academy has excelled in enhancing technical and business education worldwide. 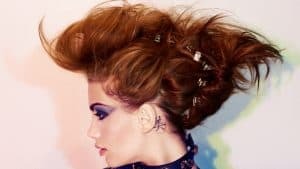 Professional education at the Hair Academy or regional academy will elevate you to a new level to meet today’s challenges. Women will pay top dollar for a single hair extension application service. 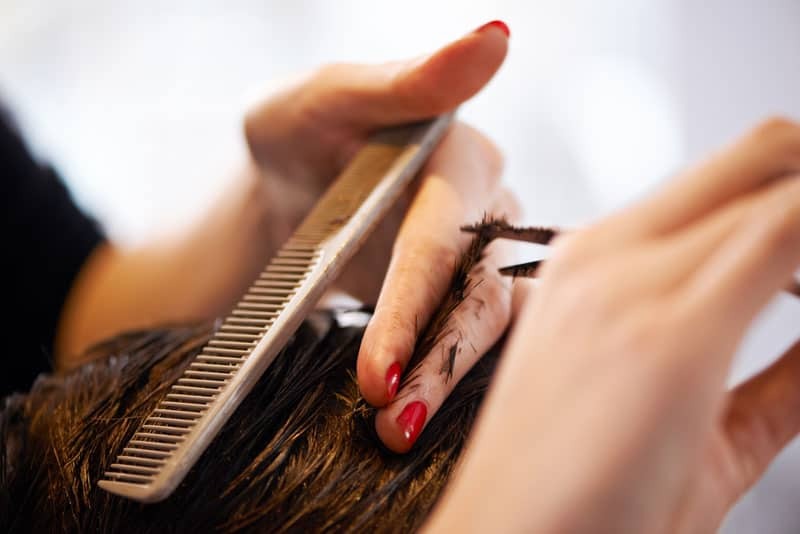 Licensed cosmetologists who learn how to apply hair extensions can offer this lucrative service to their clients and potentially boost their incomes. 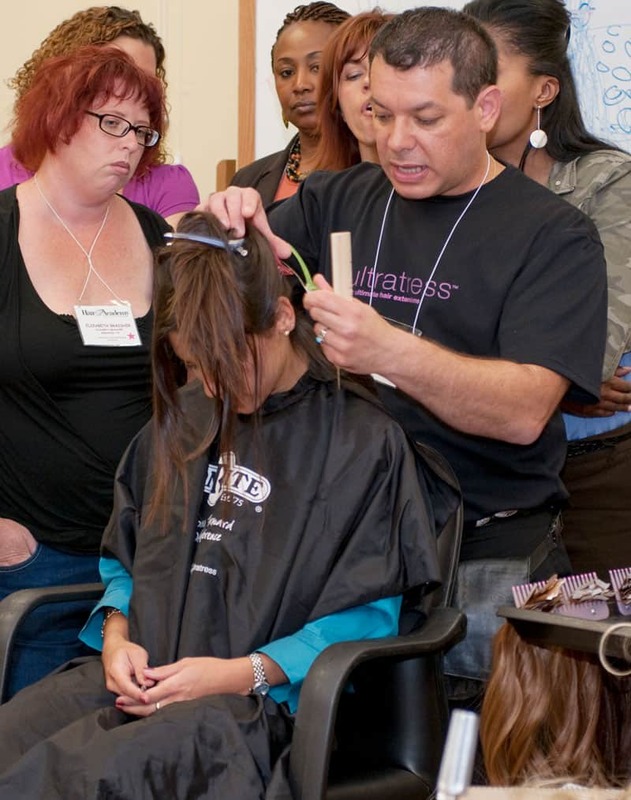 The Hair Academy teaches stylists how to save hours of time in application and earn more money. 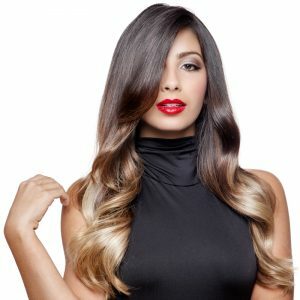 Hair extensions perform a valuable role in the women’s hair business either being used to bridge the gap between the woman‑in‑need and the woman‑in‑want or as a separate profit center all by themselves. 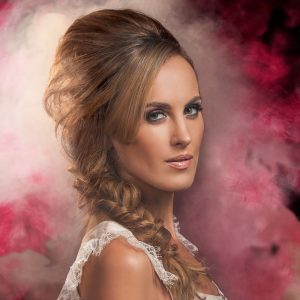 In one-day of hands‑on practice you will learn how to apply and service all UltraTress and Simplicity methods, the industry’s fastest and most profitable hair extension brand. Stylists will receive a certificate of completion to proudly display. Class kit and complimentary lunch included. 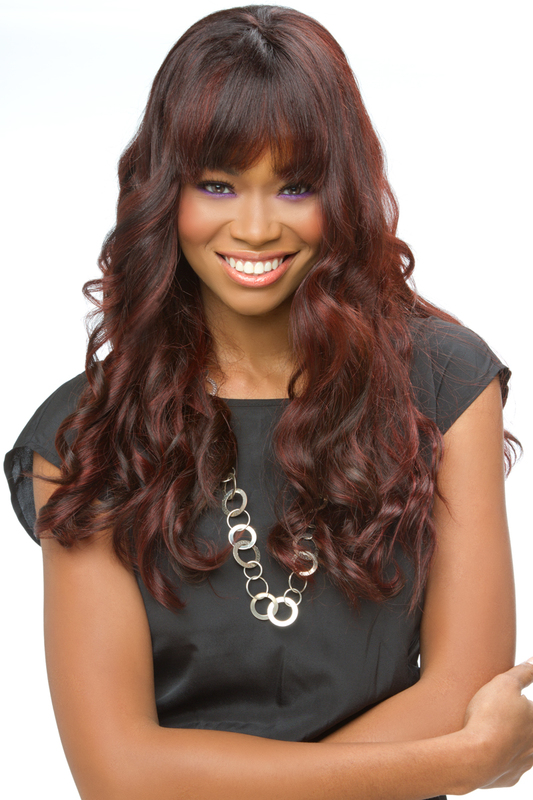 Because each application method is different, the maintenance and the final look of the hair extensions also vary. The type of application you choose to use on your client will be based on your client’s natural hair and the overall look they want to achieve. Our state-of-the-art Hair Academy facility in Fort Lauderdale and our regional academies across the country teach the most comprehensive hands‑on technical, marketing and management courses in the hair replacement industry. Whether you seek to impart new skills to a novice technician or manager, or improve and expand the capabilities of a more experienced professional, the Hair Academy is an invaluable learning resource.